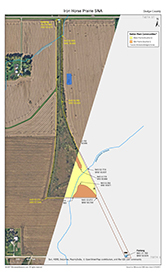 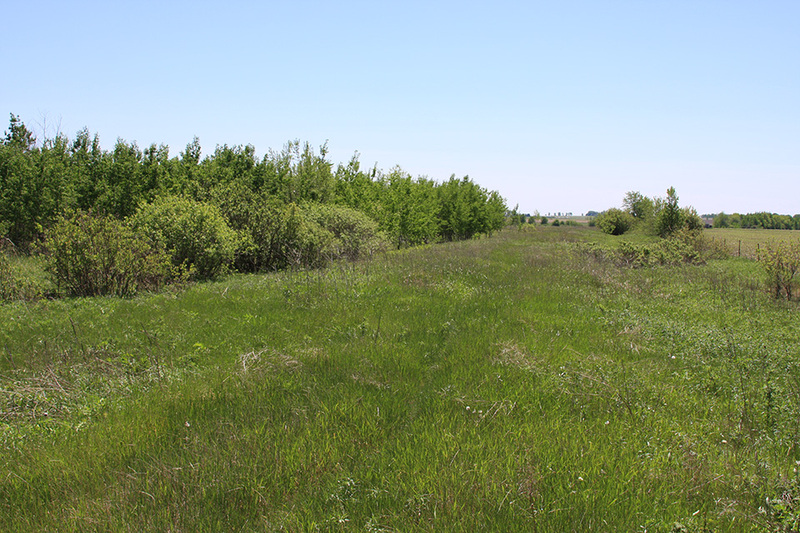 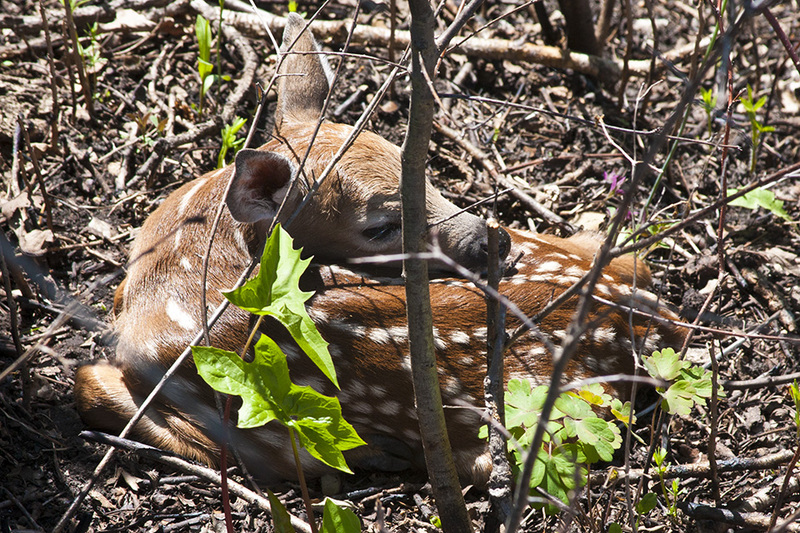 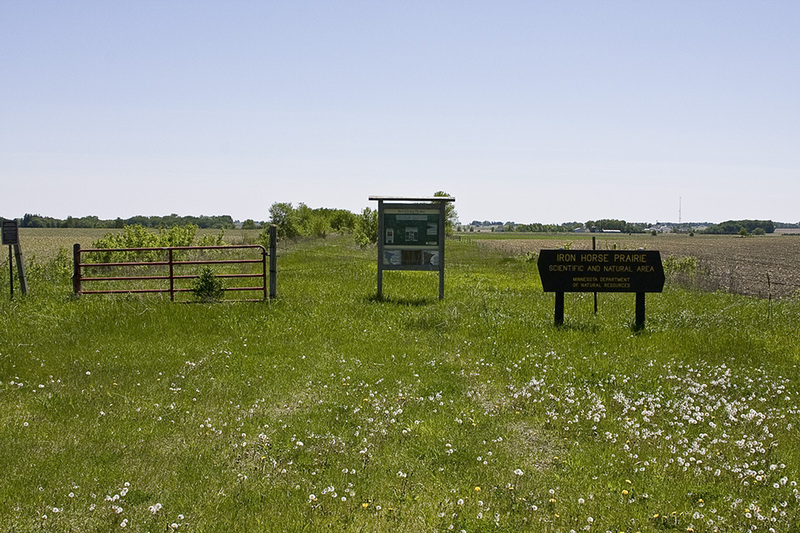 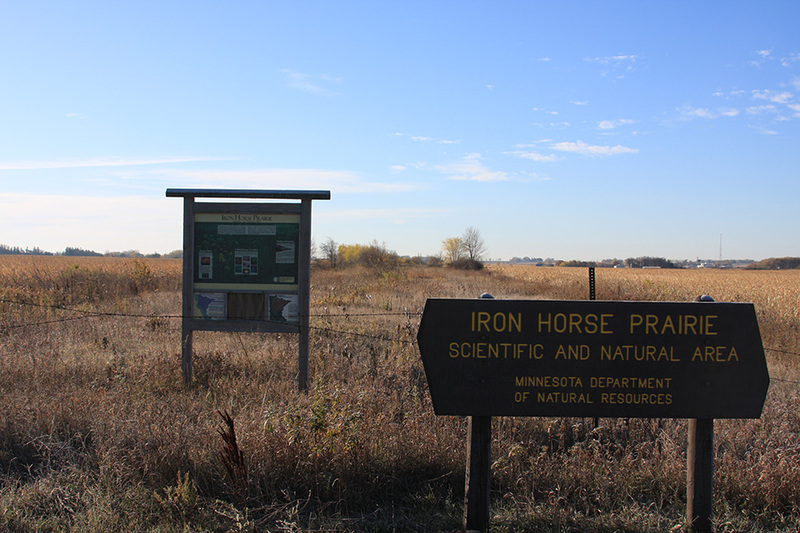 The Minnesota DNR calls this 35-acre Scientific and Natural Area the “finest mesic prairie known in this area of Minnesota.” It consists of one mile of a raised former railway, a junction that veers southwest, and a 20-acre undisturbed prairie between the diverging lines. 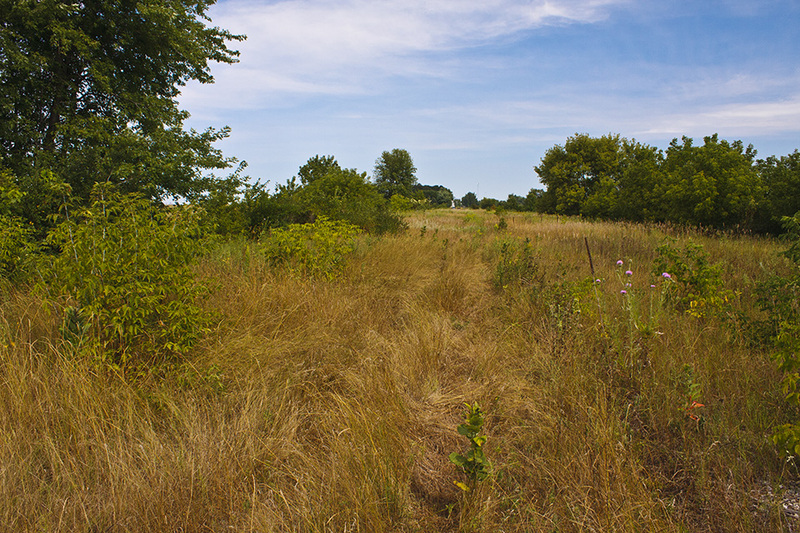 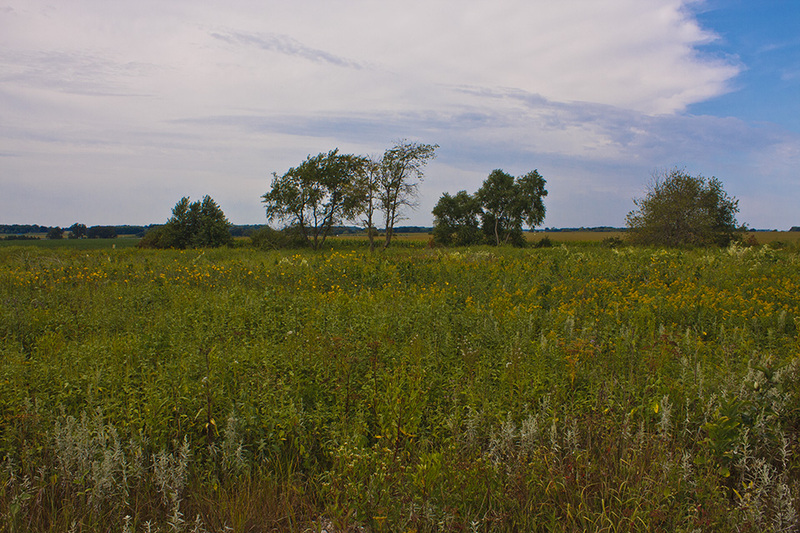 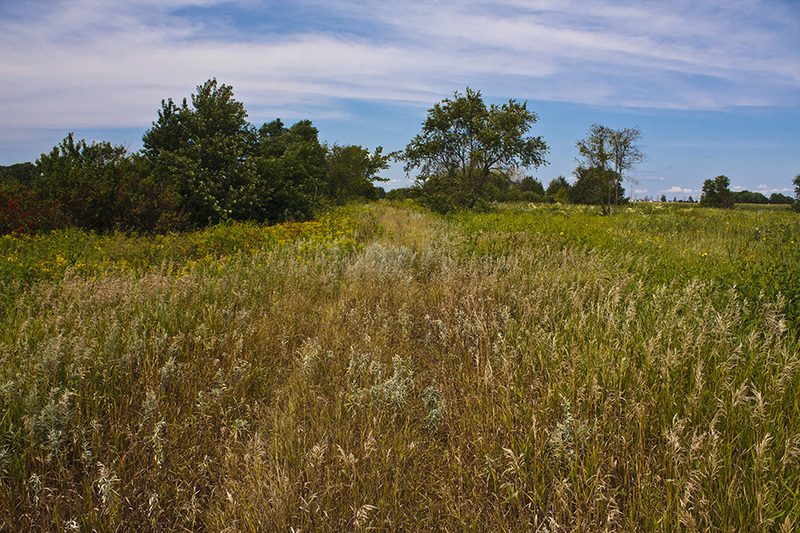 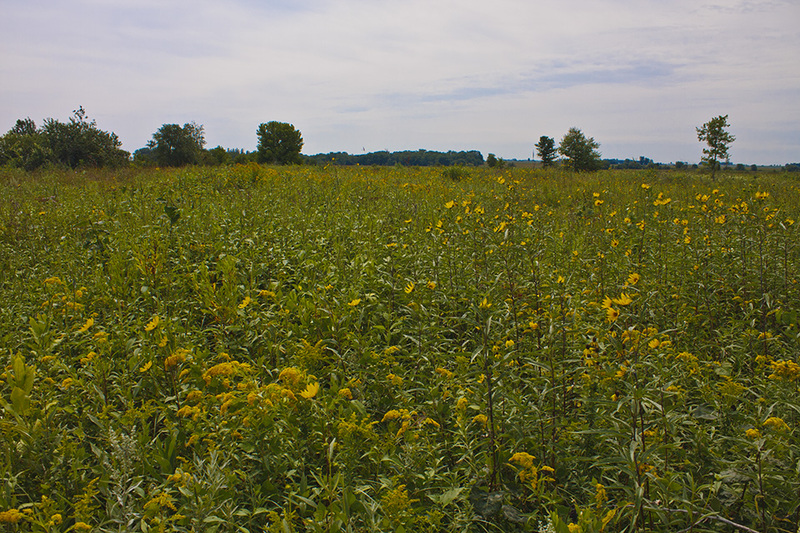 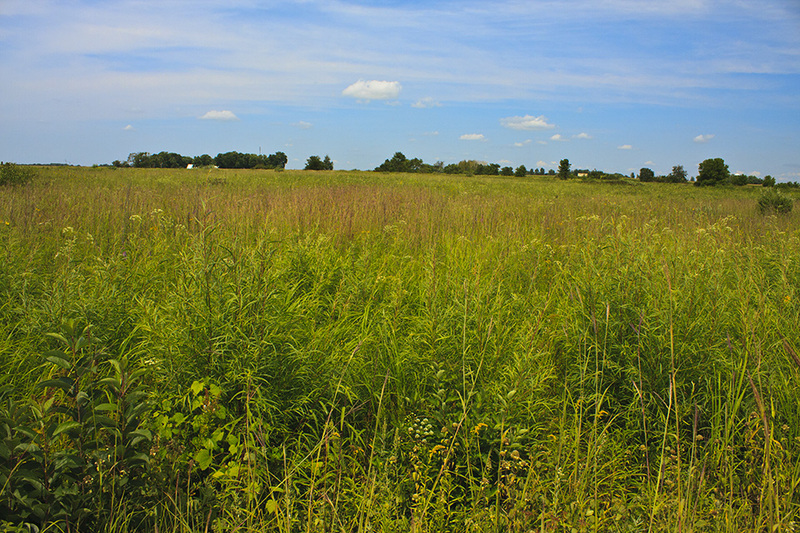 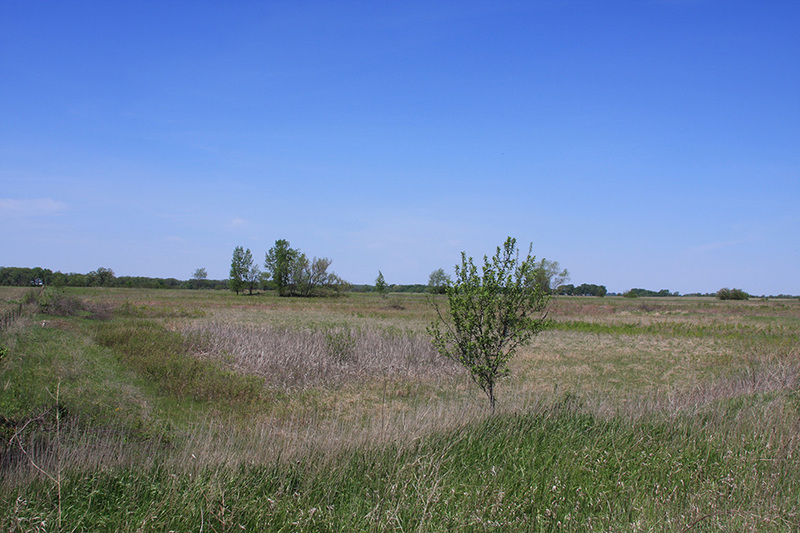 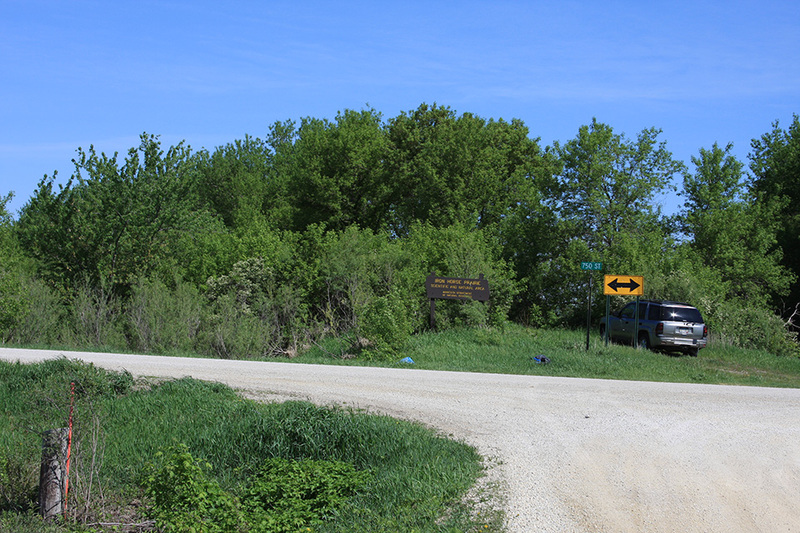 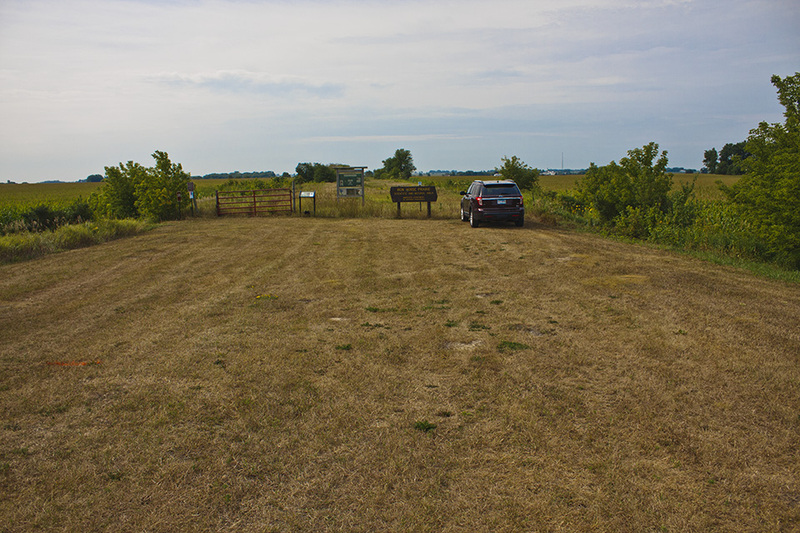 The site is mostly mesic prairie with two small areas of wet prairie. 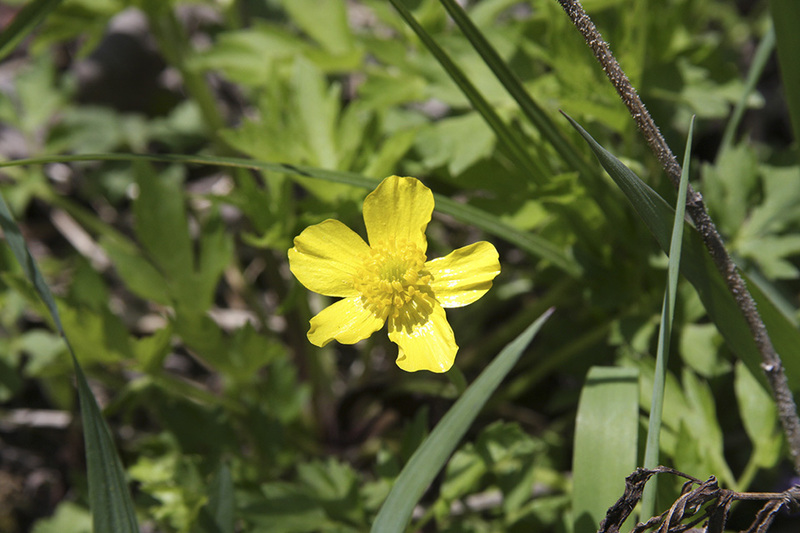 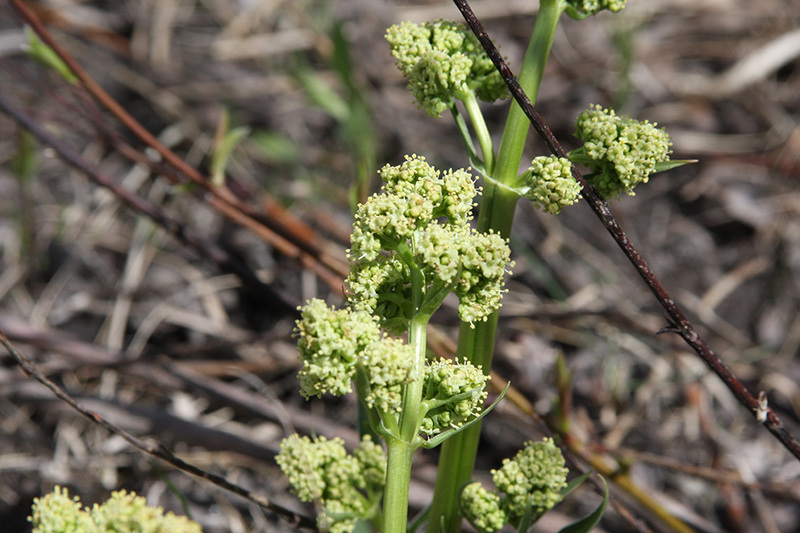 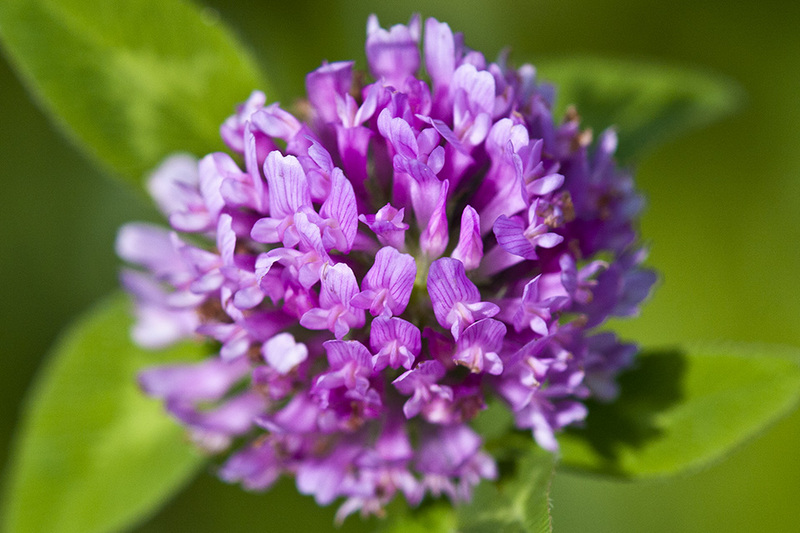 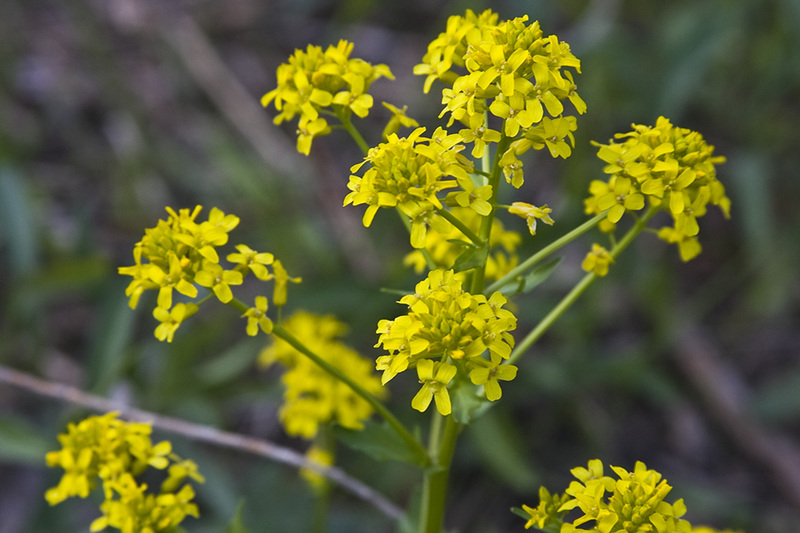 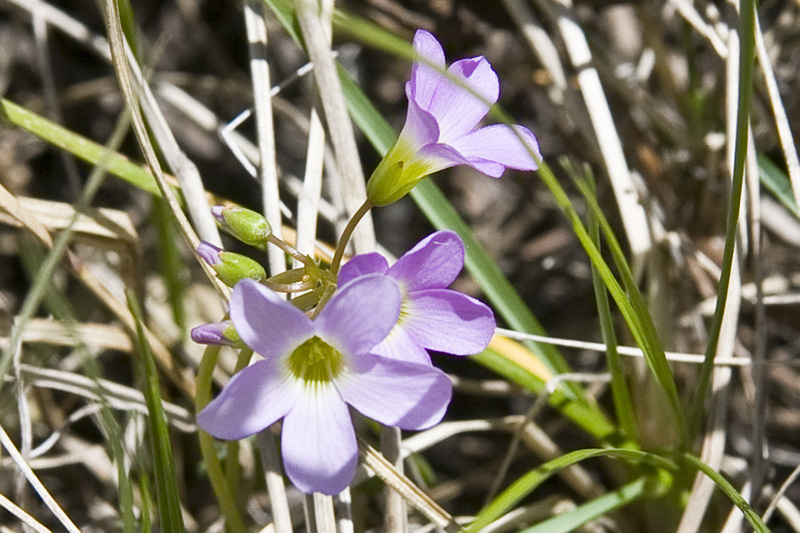 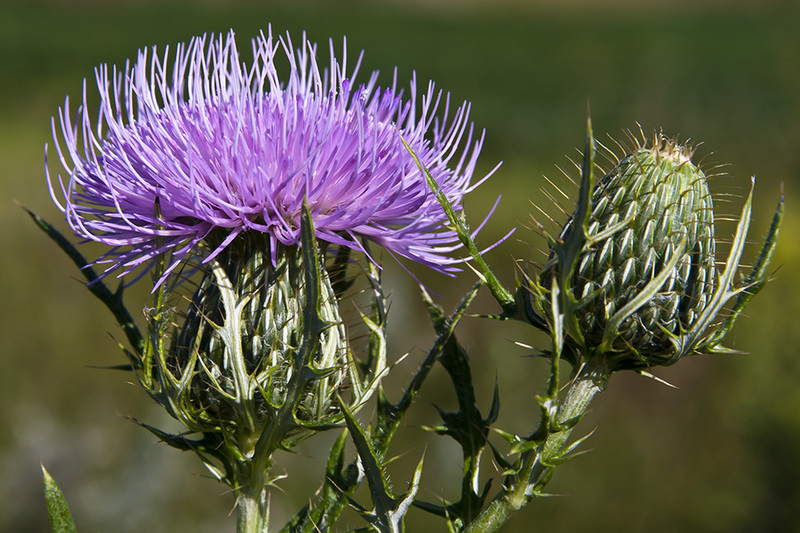 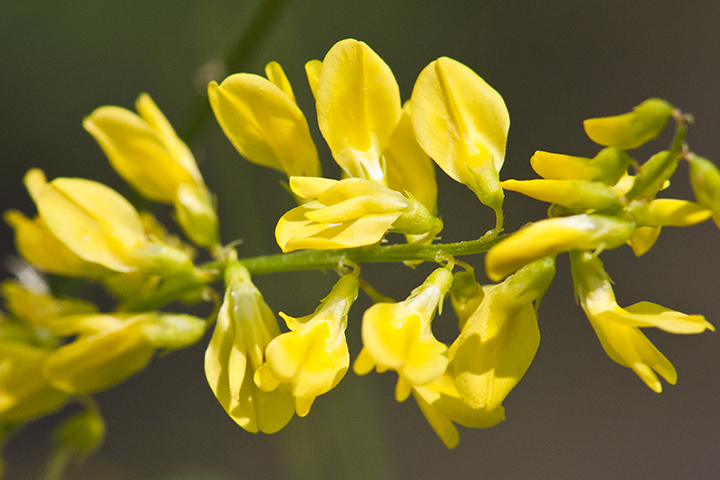 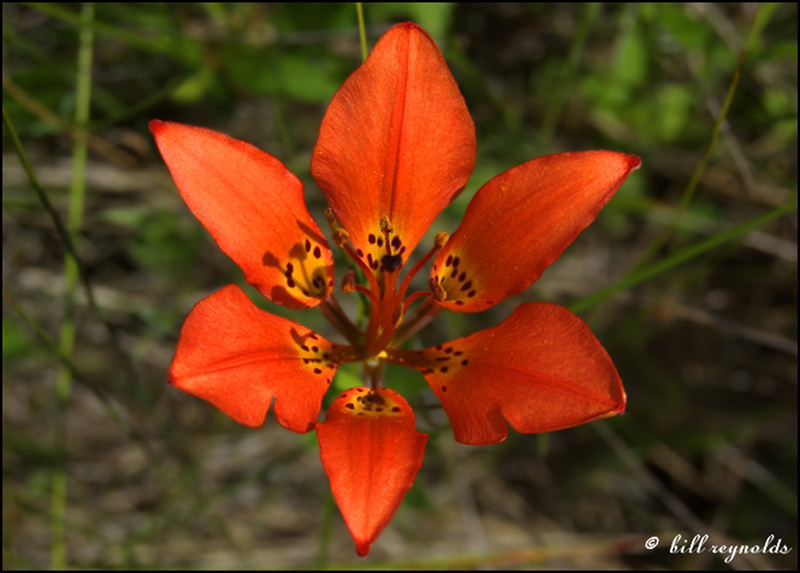 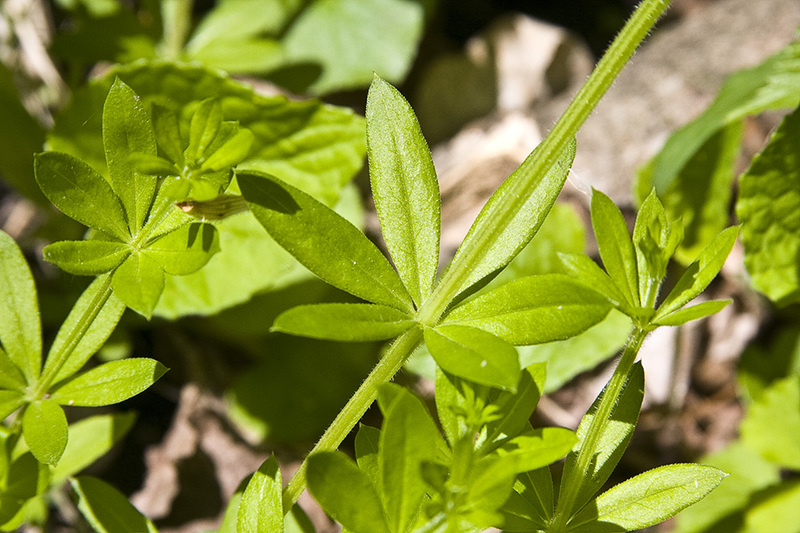 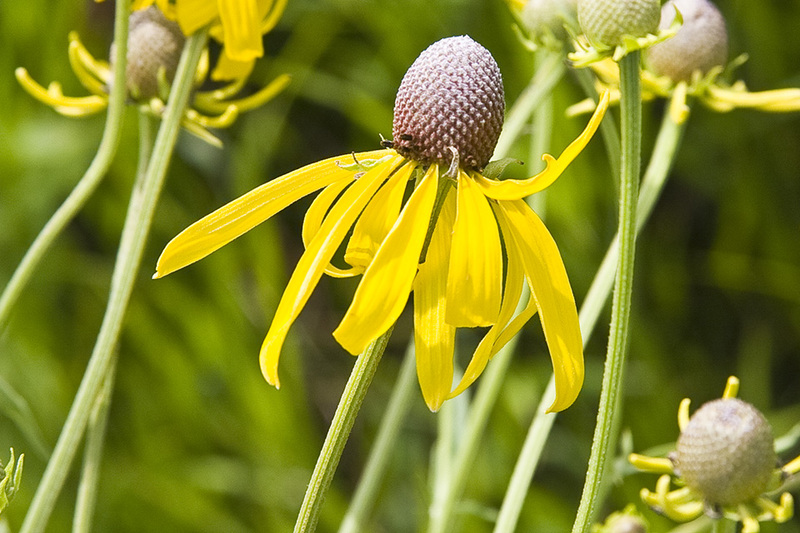 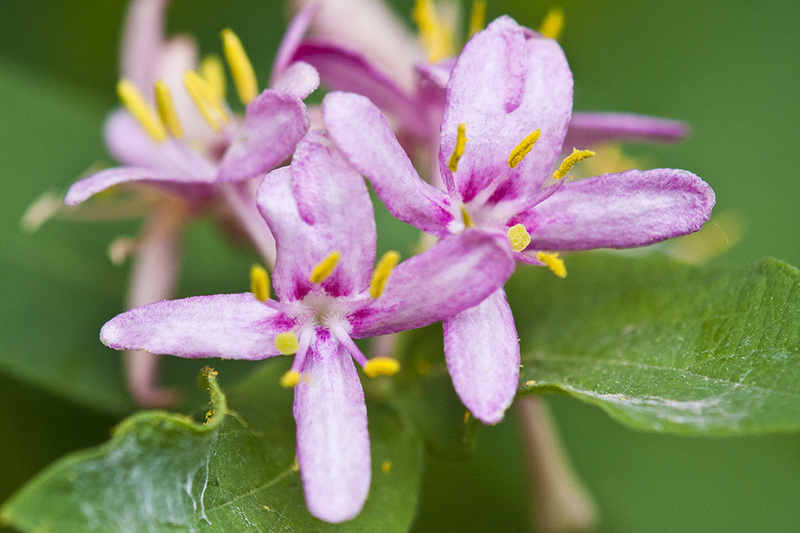 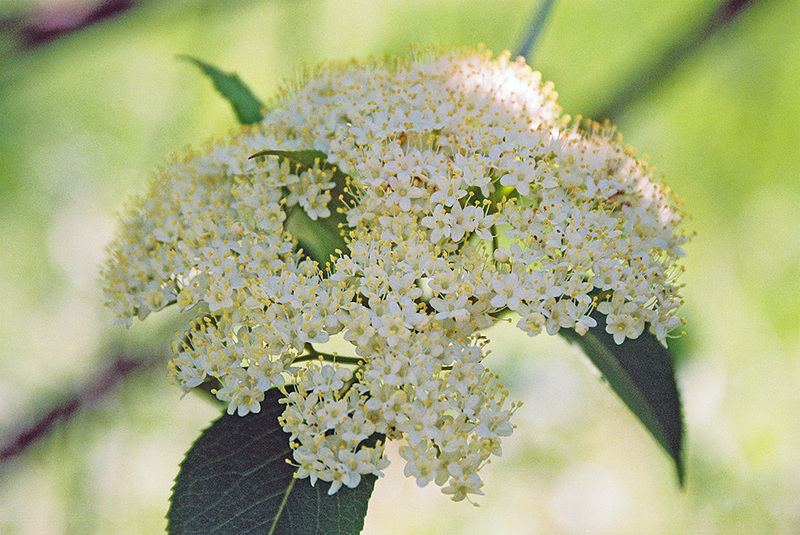 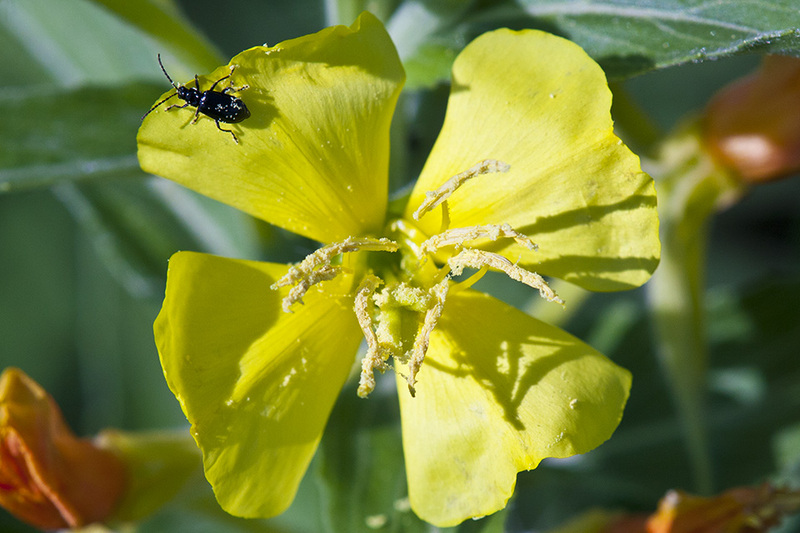 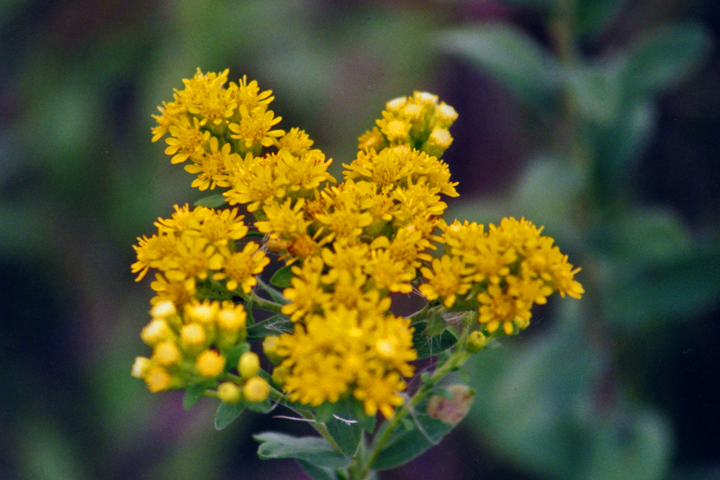 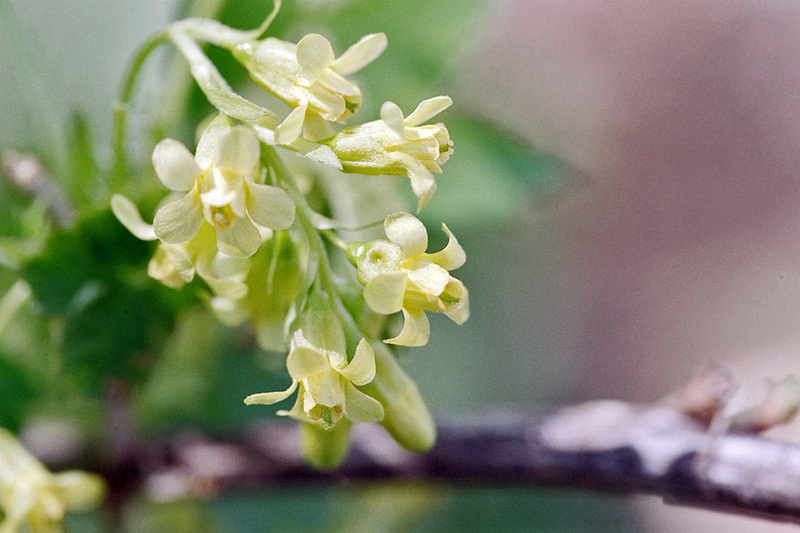 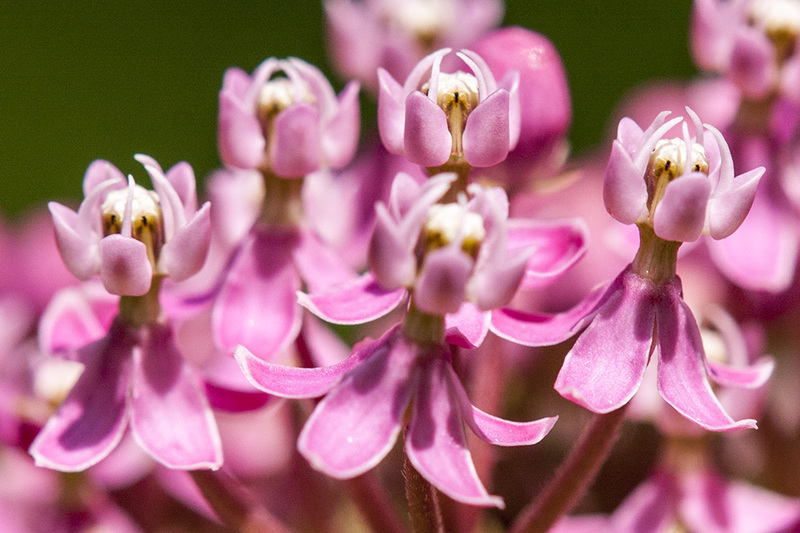 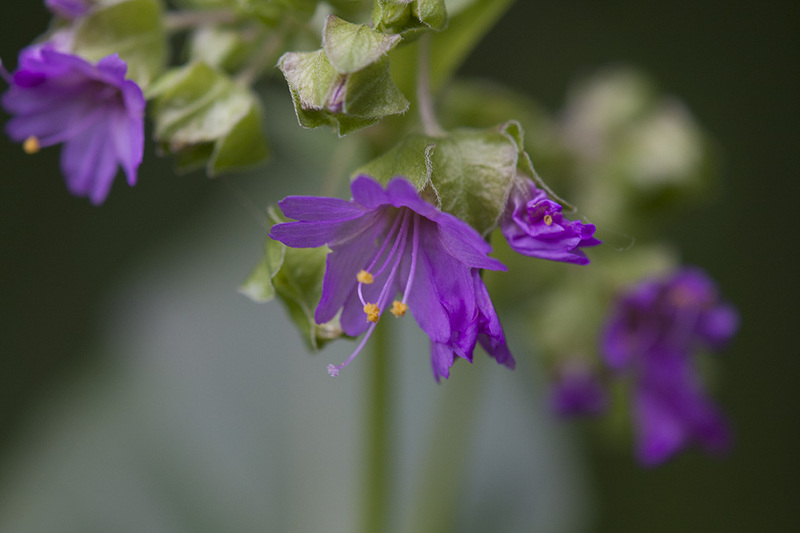 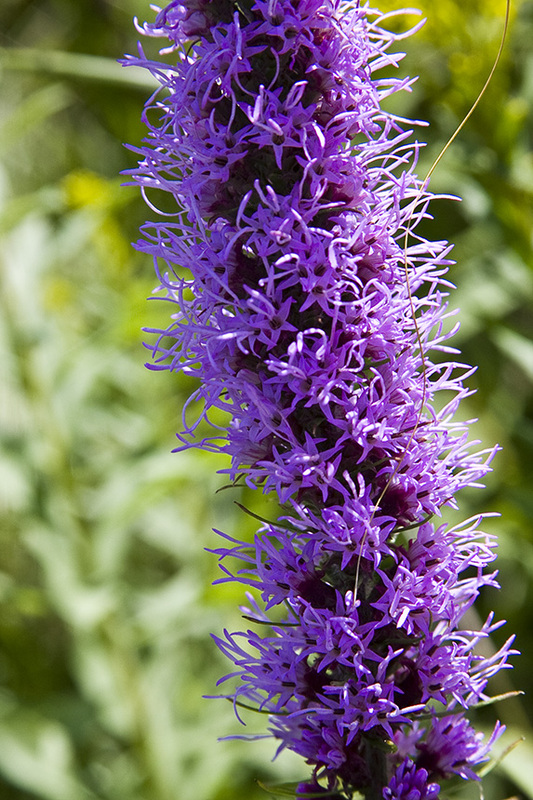 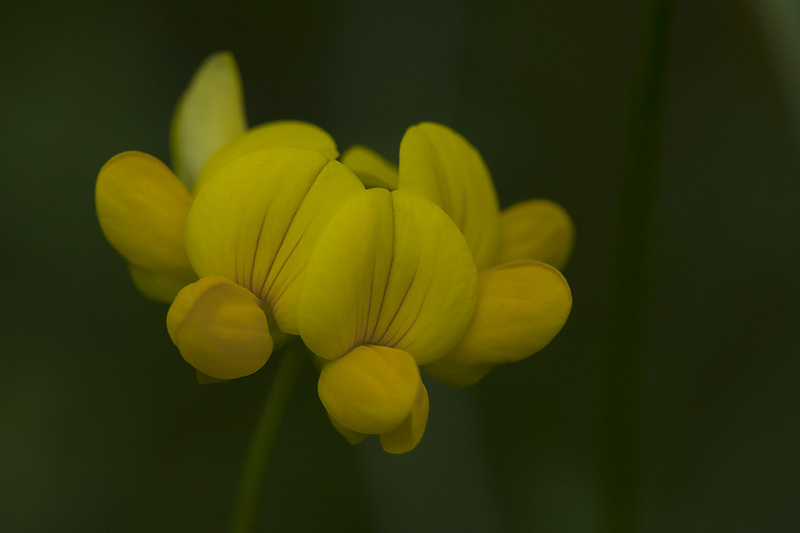 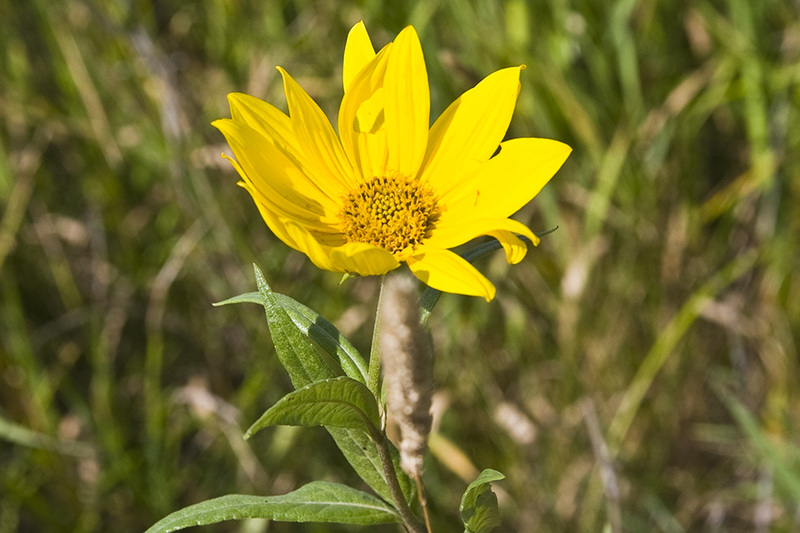 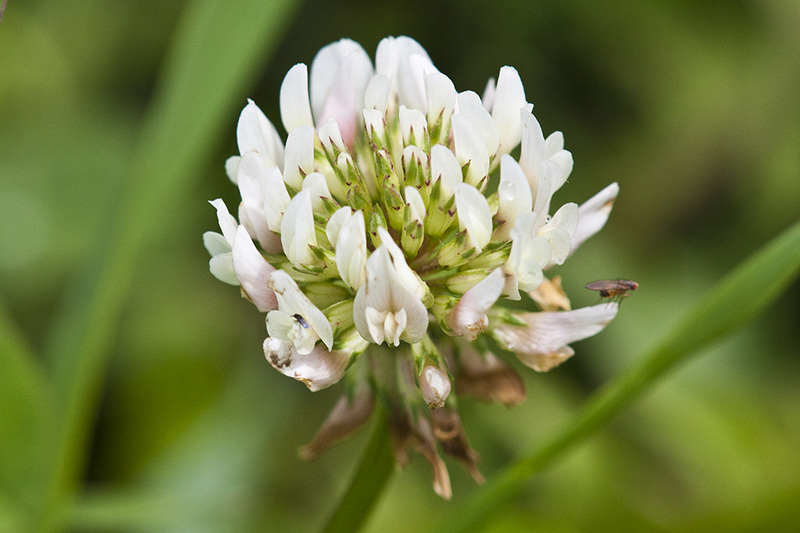 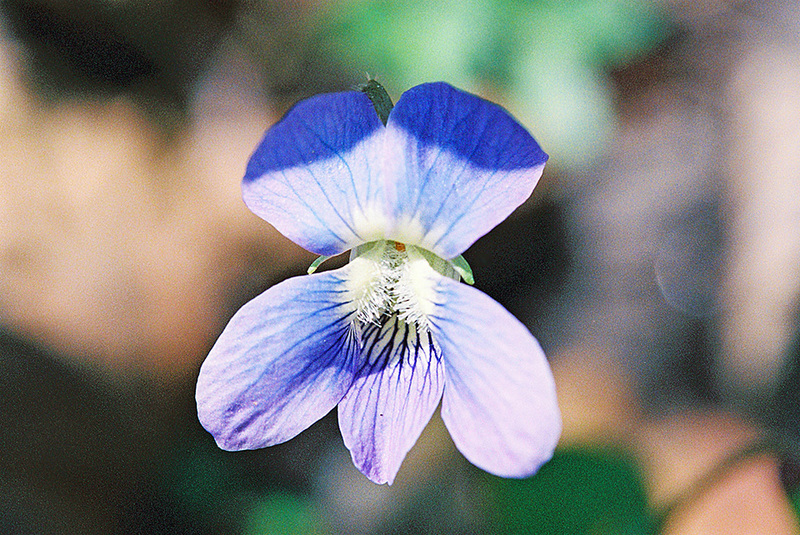 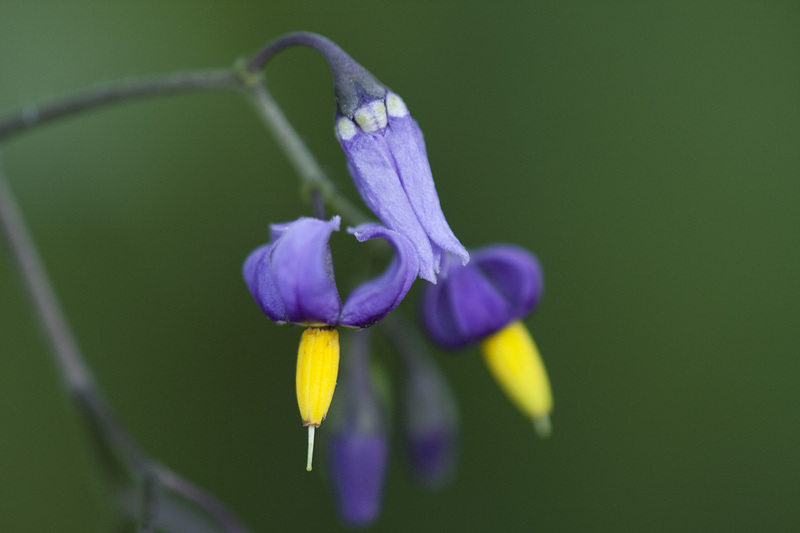 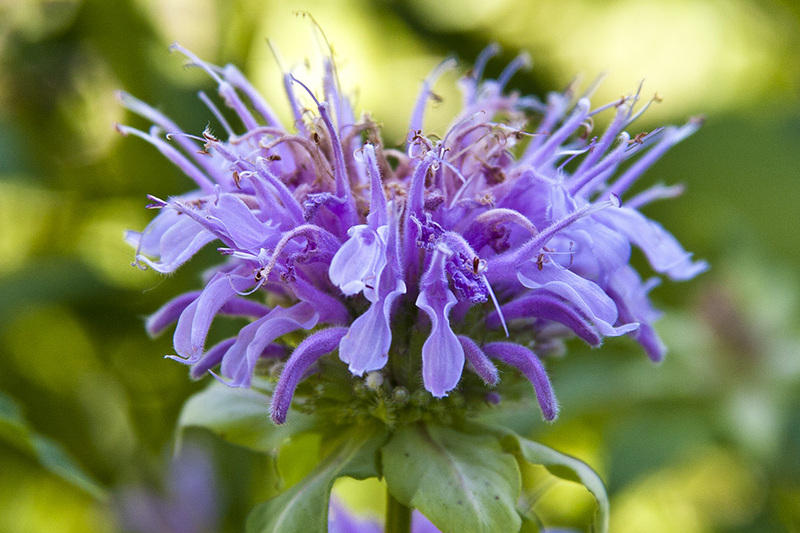 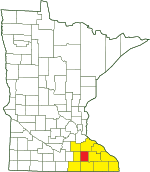 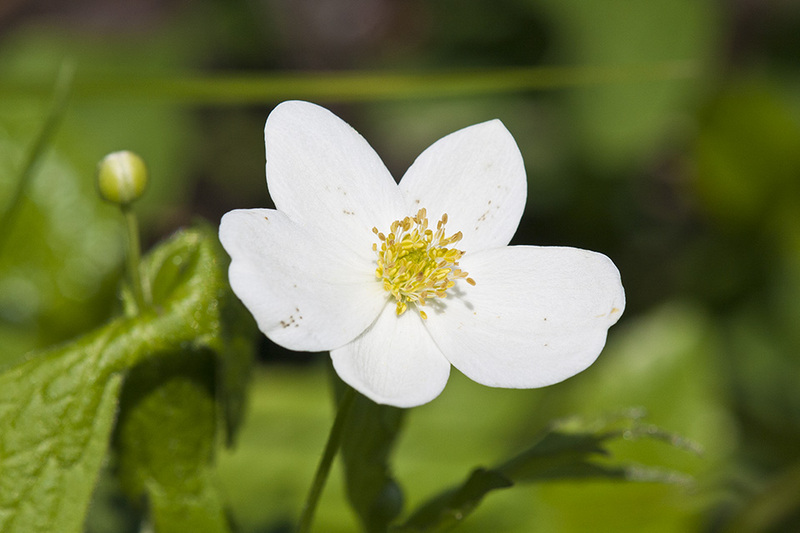 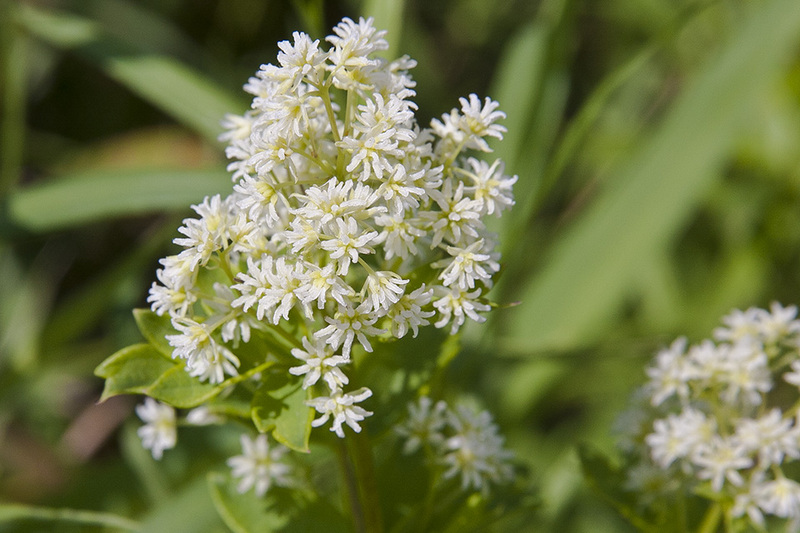 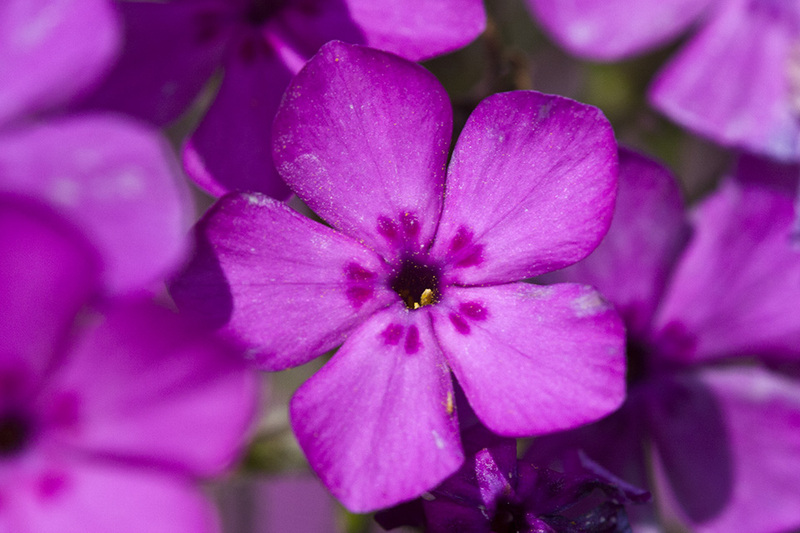 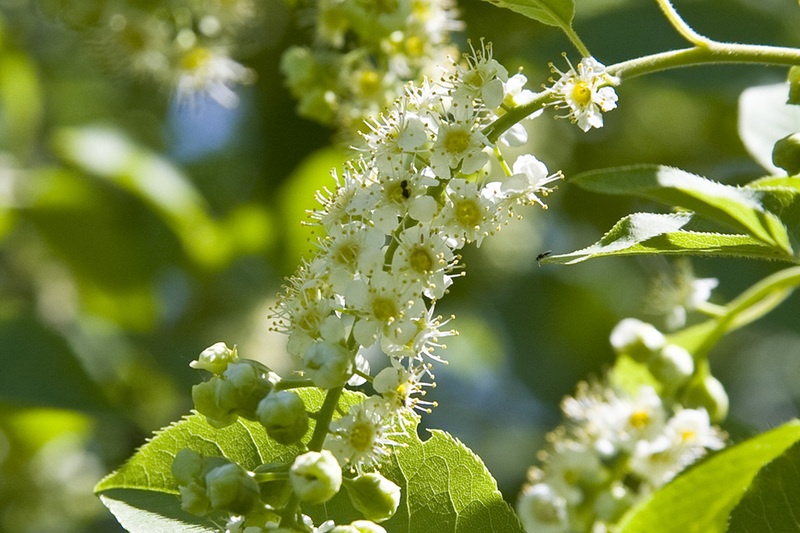 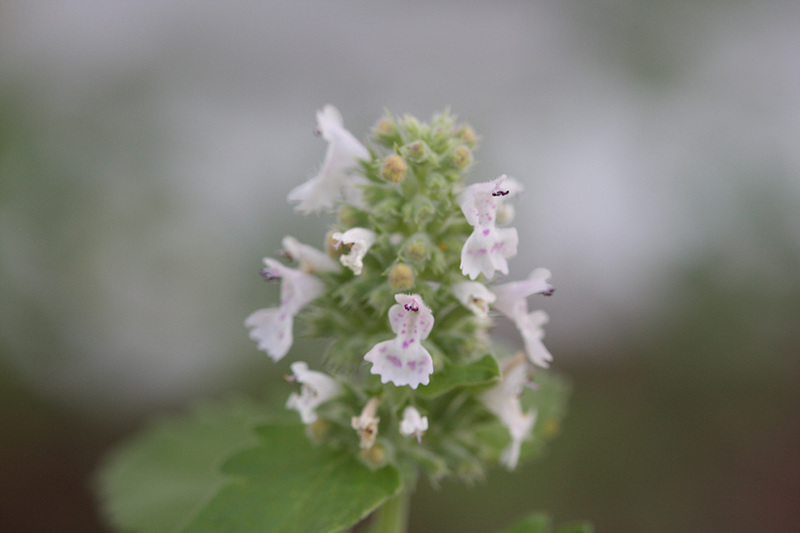 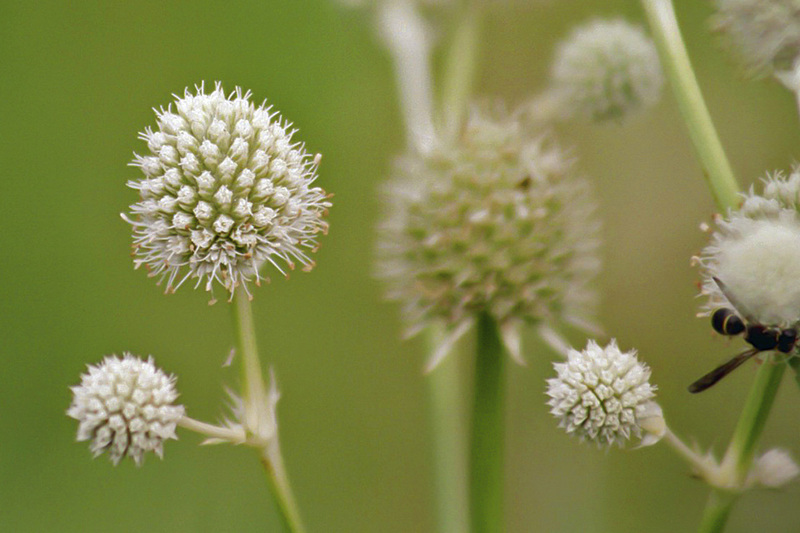 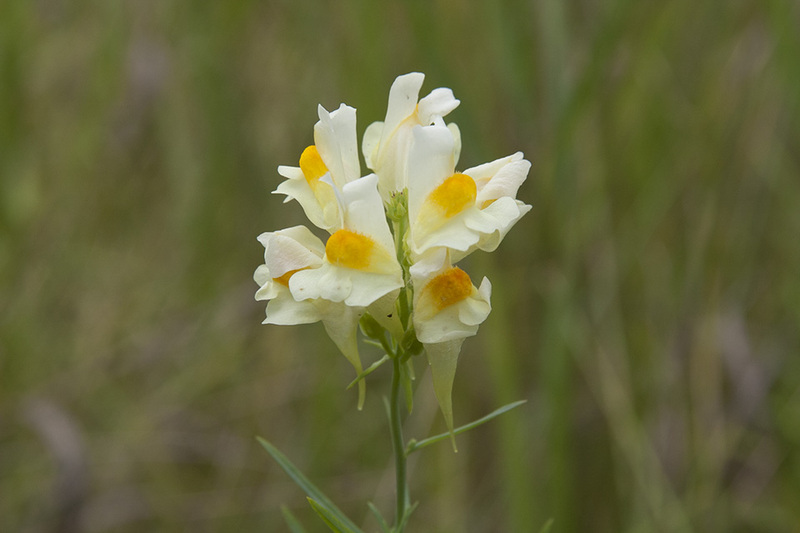 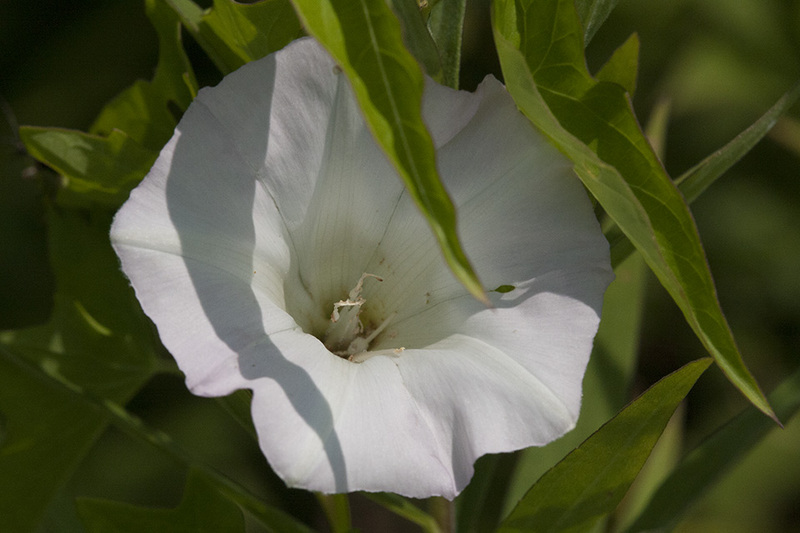 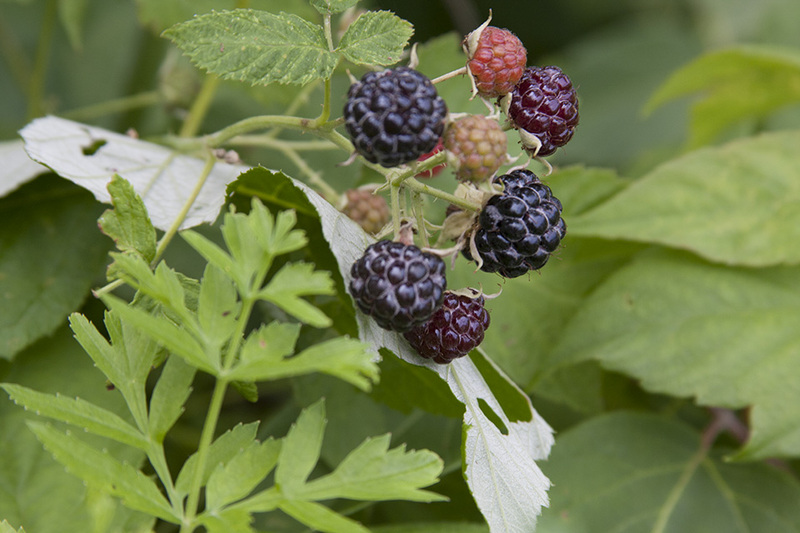 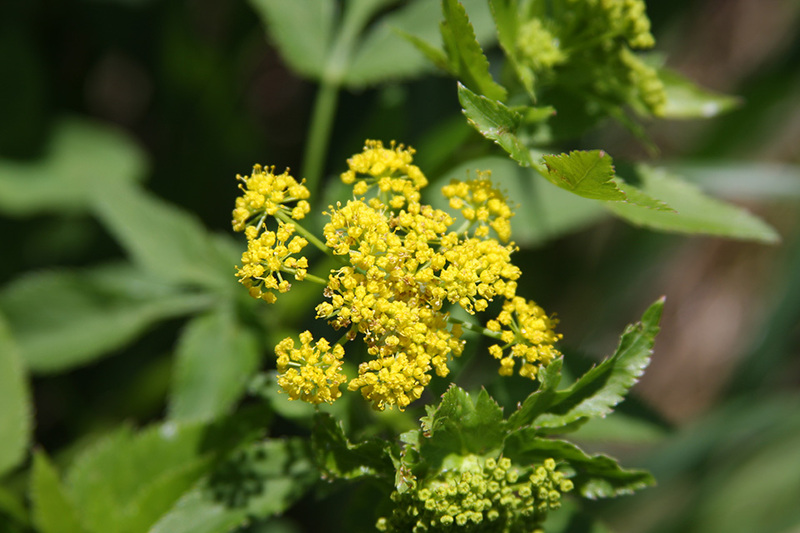 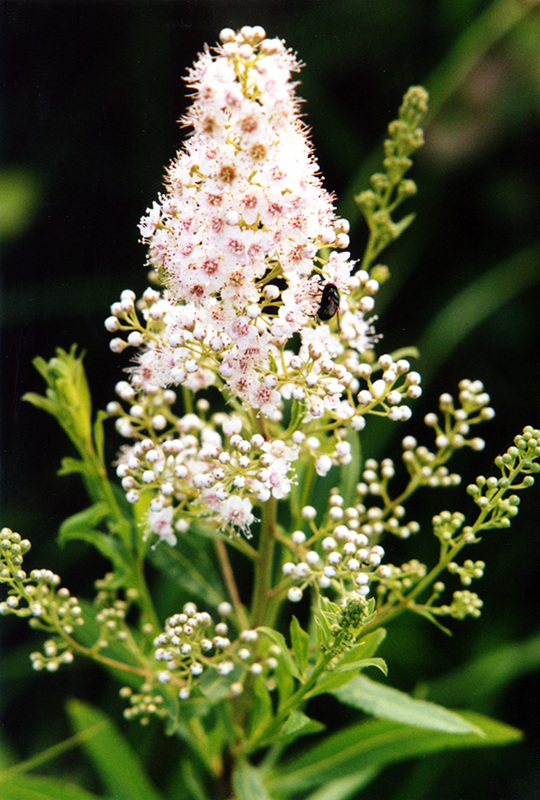 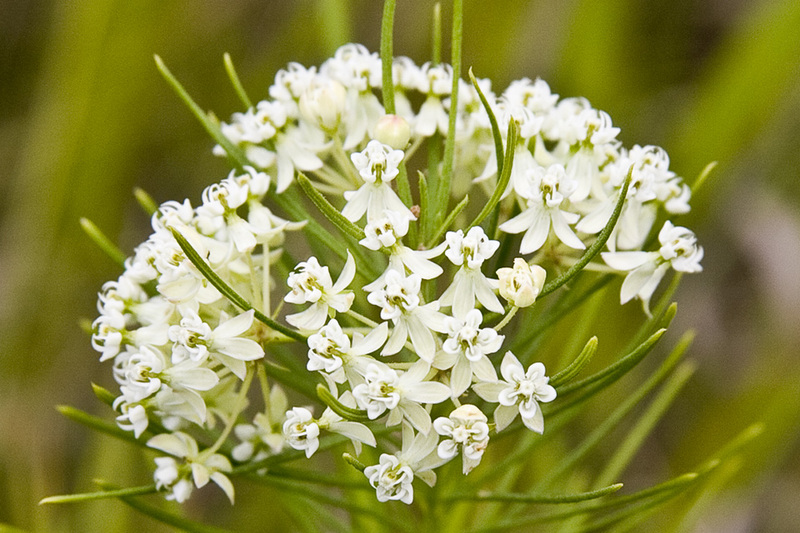 Ten plant species with conservation status in Minnesota are found here.